Cloudy Bay Pelorus Pelorus non Vintage is produced using traditional vinification techniques and only the free run juice is used to ensure maximum softness and elegance. 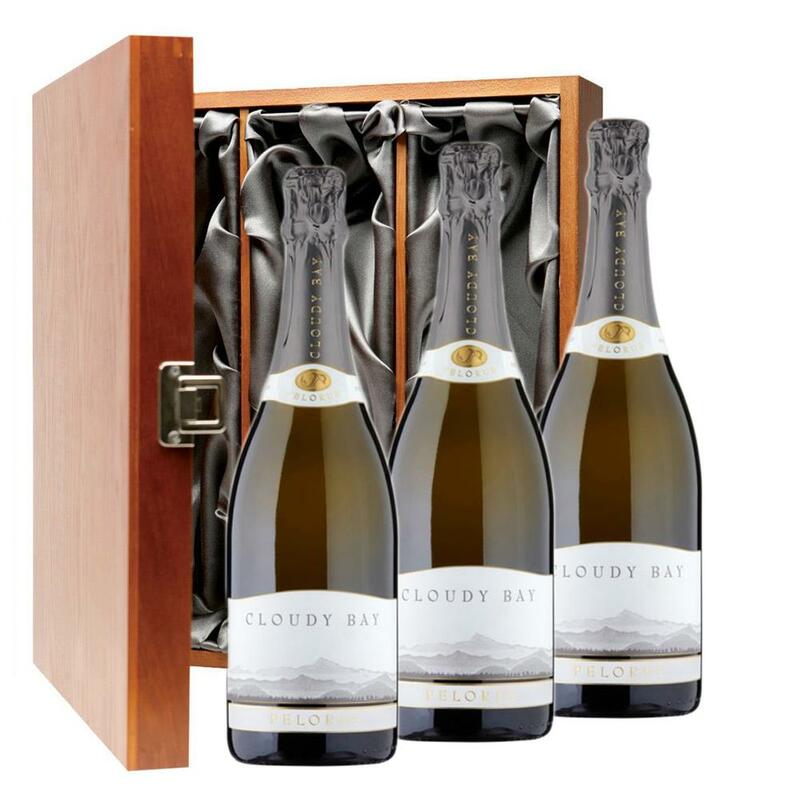 The final blend of Cloudy Bay Pelorus is aged on its lees for two years prior to disgorging. Price includes free UK Mainland Delivery, and Exports and international delivery available. This product is hand packed onsite by Champers Direct, and is not affiliated with any other brand. Champers Direct is responsible for this product combination/set.